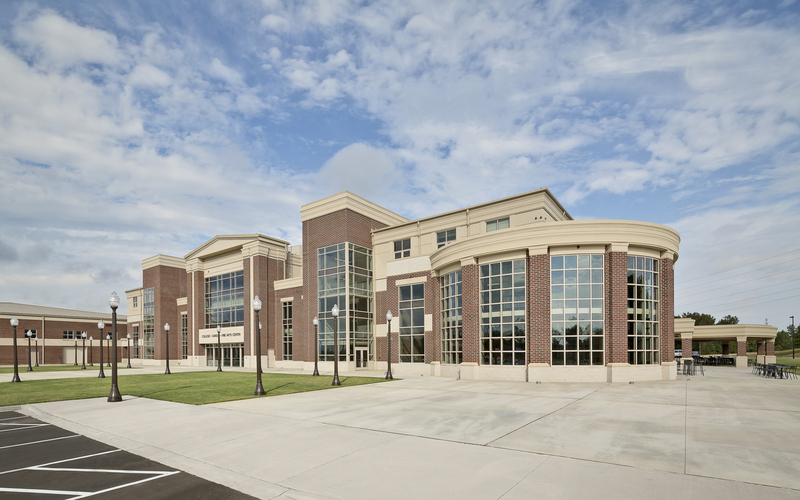 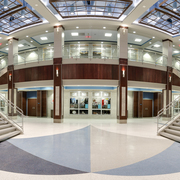 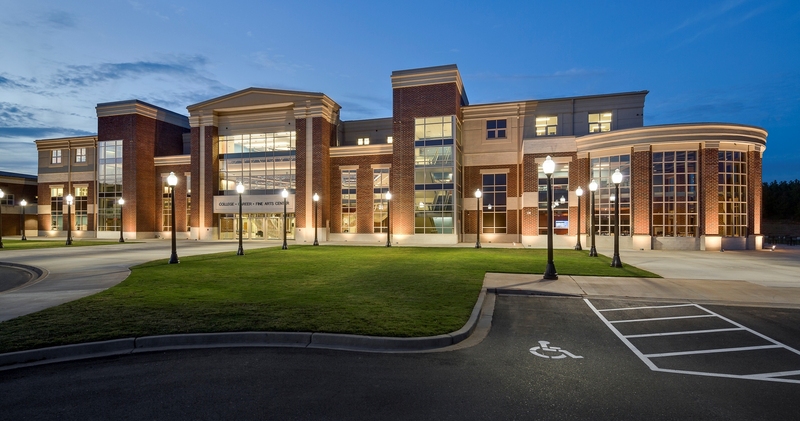 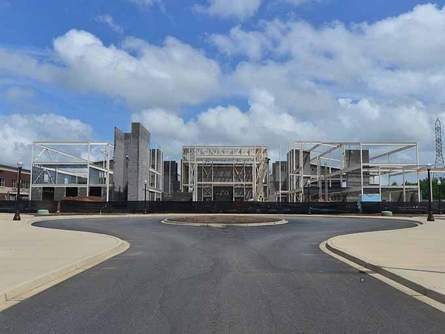 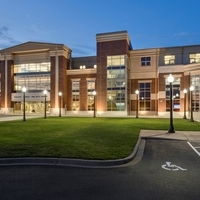 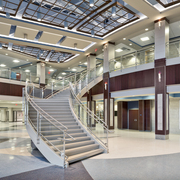 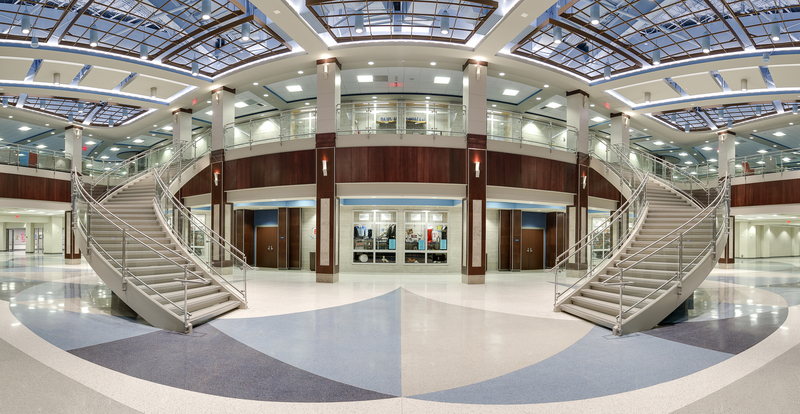 The Early College Career Center of Dorman High School is a three story 160,000 SF newly constructed facility that includes classrooms, expansive lobbies, and 1,500 seat auditorium. 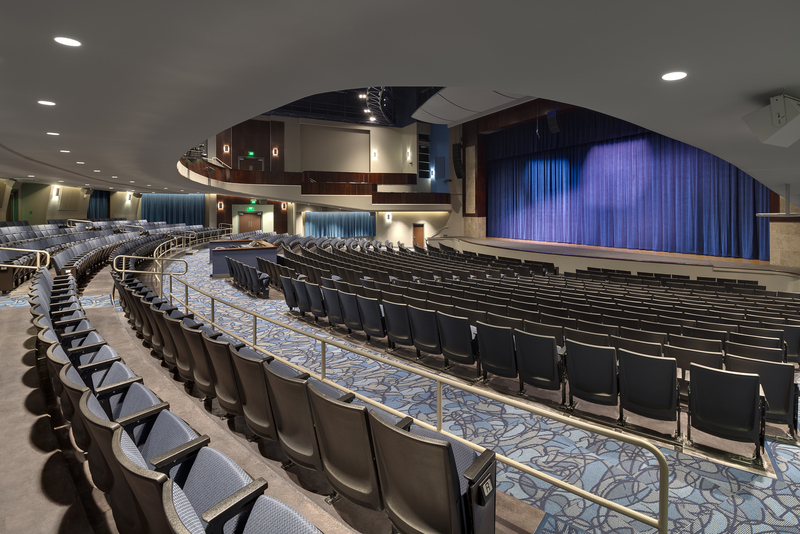 The state of the art auditorium includes a 10,000 square foot stage with an orchestra shell and pit. 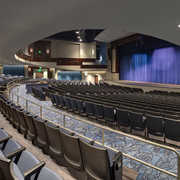 The expansive art lighting and sound package systems allow for “Broadway style” performances, while the vibration isolation mitigation pads and acoustical joints prevent unnecessary sound from disrupting activities in the surrounding building. 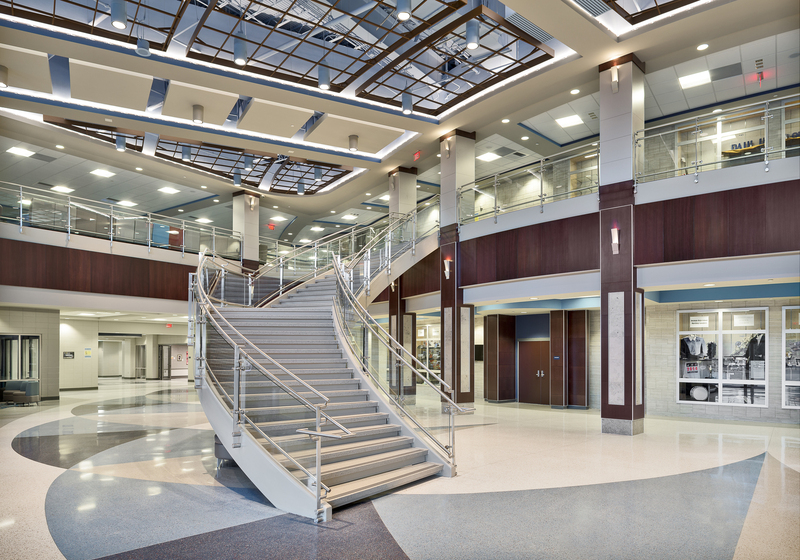 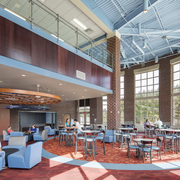 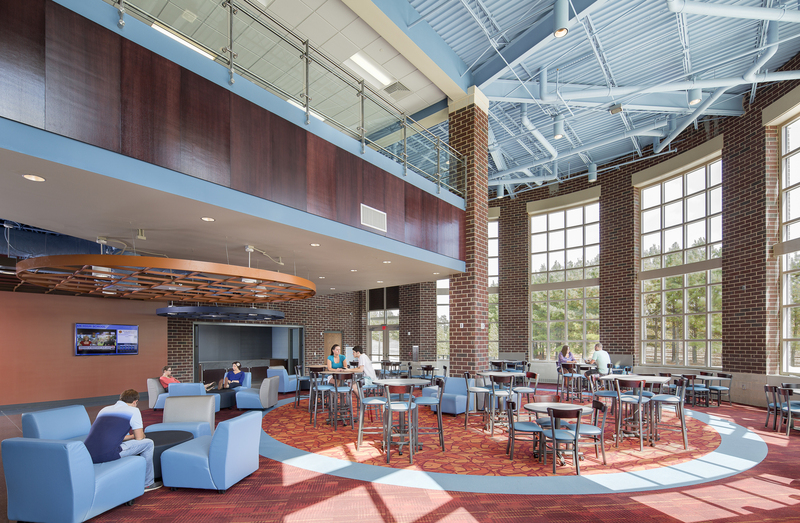 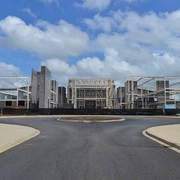 In addition to the stunning and efficient auditorium, the facility houses approximately 30 classrooms, laboratories, and art gallery, senior dining area, and kitchen. 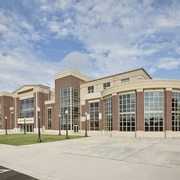 The exterior of the building is composed of brick and cast stone with a vast store front and built up metal roof.